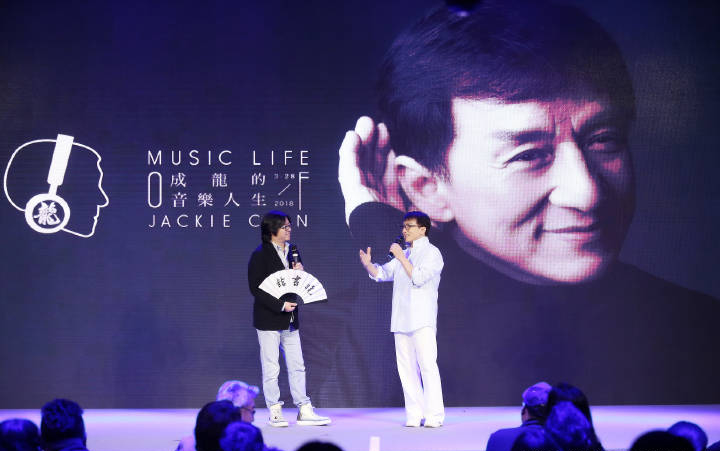 On March 28, Jackie held a small gathering to officially announce the release of his upcoming new album, “Music Life of Jackie Chan”. At the gathering, Jackie explained that’s it’s been 16 years since he released his last album. And although he’s been stereotyped as an action superstar, Jackie loves to sing. The songs in his new album are dedicated to his friends whom have passed away; to his parents; his wife; his son; and his brothers. The album is scheduled to be released in August, 2018.